Manuel A. Vásquez is a professor in and the chair of the department of religion at the University of Florida and the director of the interdisciplinary Program for Immigration, Reform, Religion, and Social Change (PIRSC). 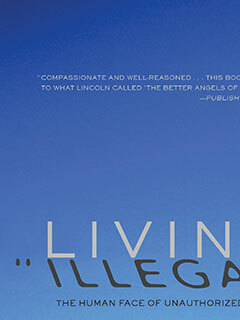 He is a co-author, with Marie Friedmann Marquardt, Timothy J. Steigenga, and Philip J. Williams, of Living “Illegal”: The Human Face of Unauthorized Immigration (The New Press). His area of expertise is the intersection of religion, immigration, and globalization in the Americas. He lives in Florida.